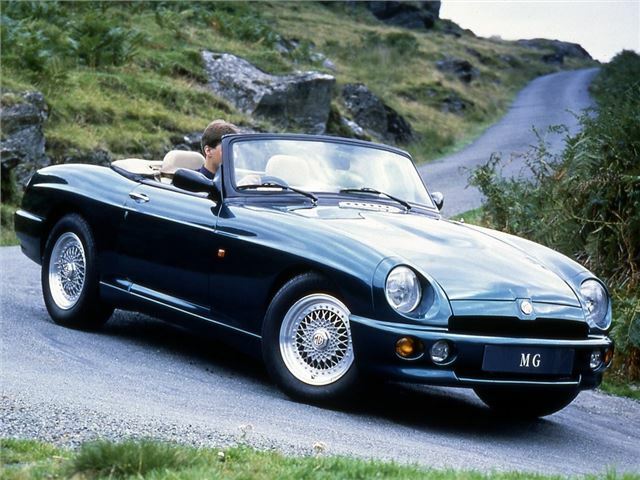 The MG RV8 was a hugely important step in the 1990s rebirth of its maker after more than a decade of saloon and hatchback-only production. 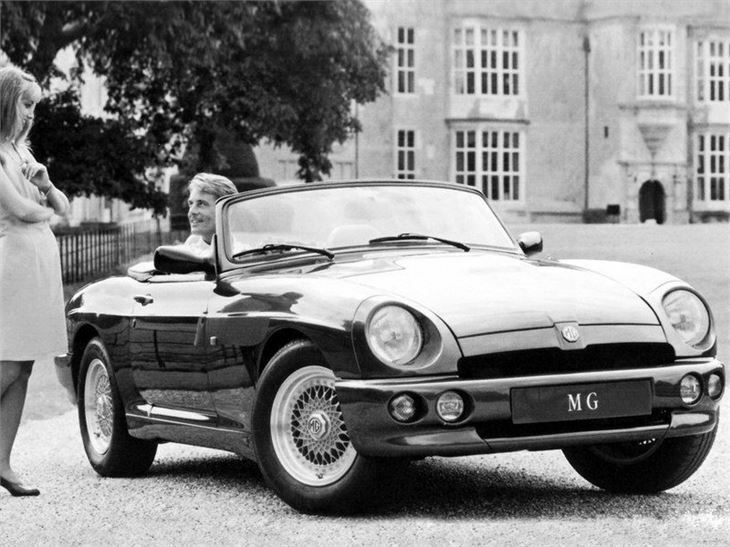 Since Abingdon's closure in 1980, MG had been reserved for the Metro, Maestro and Montego - and although these cars were worthy, what enthusiasts really wanted was a new MG roadster. 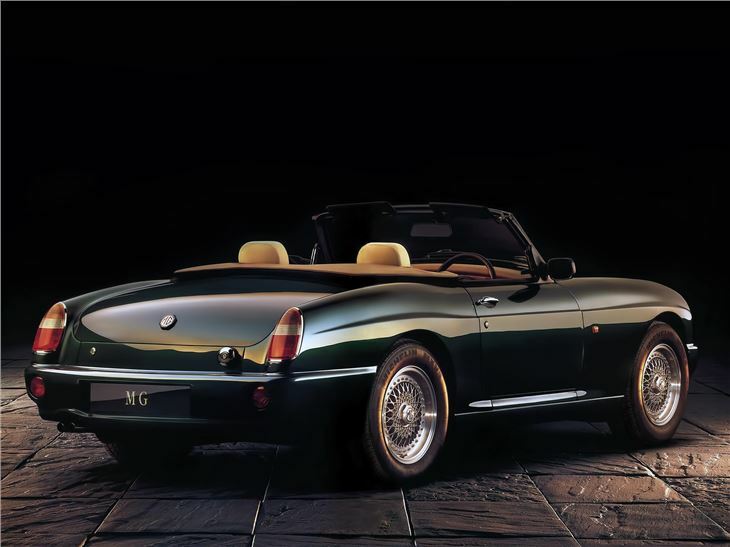 In creating the RV8, Rover very cleverly used a combination of off-the-shelf parts, such as the Range Rover's V8 engine and British Motor Heritage MGB bodyshell. 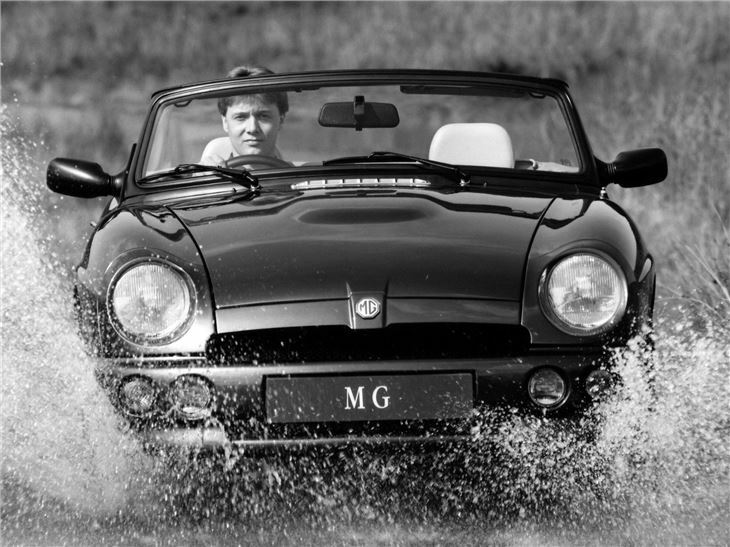 So, in this incarnation of the MGB, the rubber bumper specification body was taken and modified to accept a new set of beautifully curvaceous outer panels. 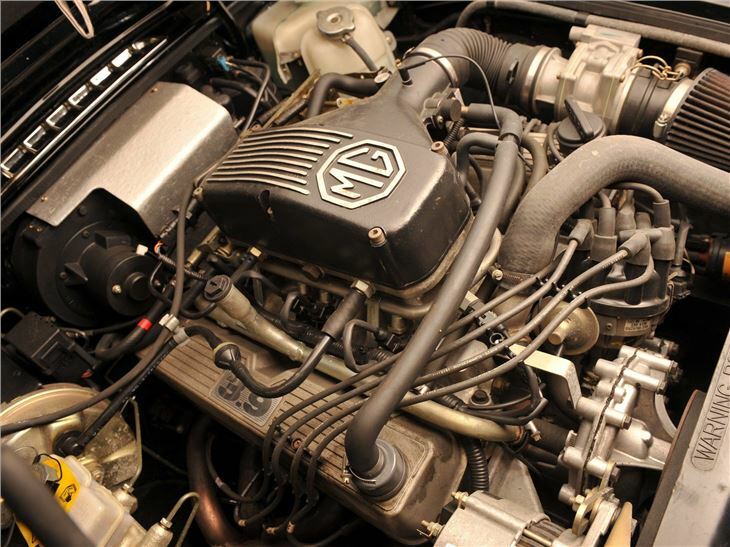 The 3.9-litre Range Rover EFi V8 engine developed 185bhp, and gave the RV8 enough power to crack 6.0 seconds for the 0-60mph run. A five-speed LT77 gearbox, derived from the Rover SD1, was used along with a new Salisbury axle. Very significant modifications were made to the suspension and brakes to bring the car up to date. 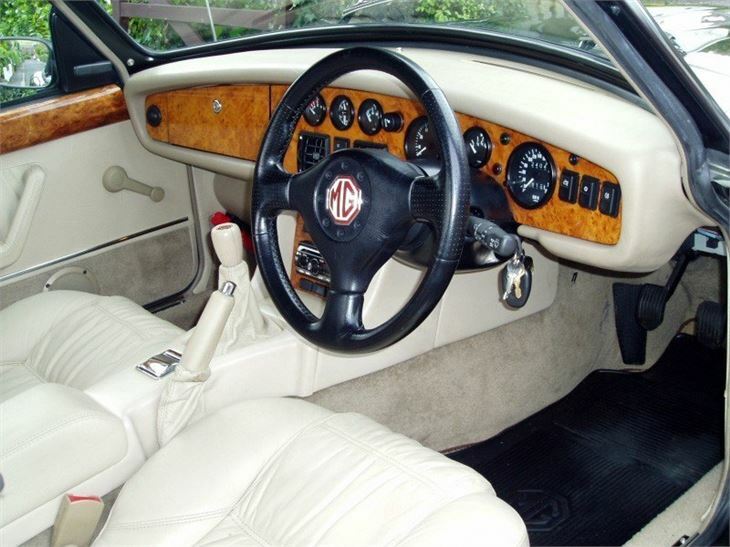 The interior featured magnolia leather and burr elm. 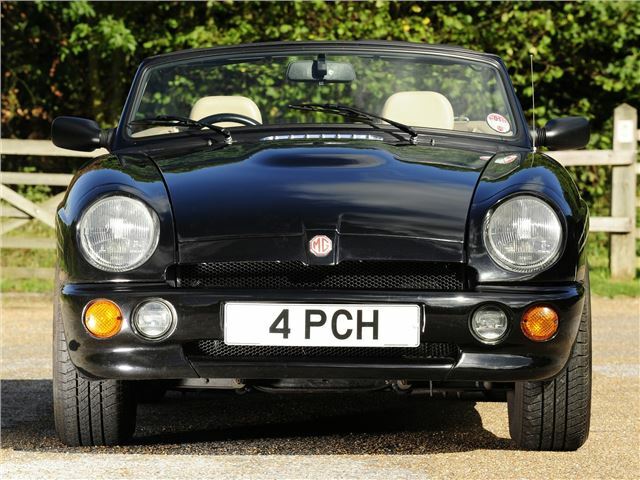 Most RV8s made were sold in Japan, but many of them have subsequently made their way back to the UK.